Because the world needs more good content marketing, good friendships, and good bird themes, this is the fifth in a series on those topics. For even more goodness, I also encourage you to check out the webinar recording. Once a foundation of transparency has been established, the next thing talent acquisition and marketing need to do is integrate. Marketing needs to get involved in recruiting’s efforts and recruiting needs to get involved in marketing’s efforts. 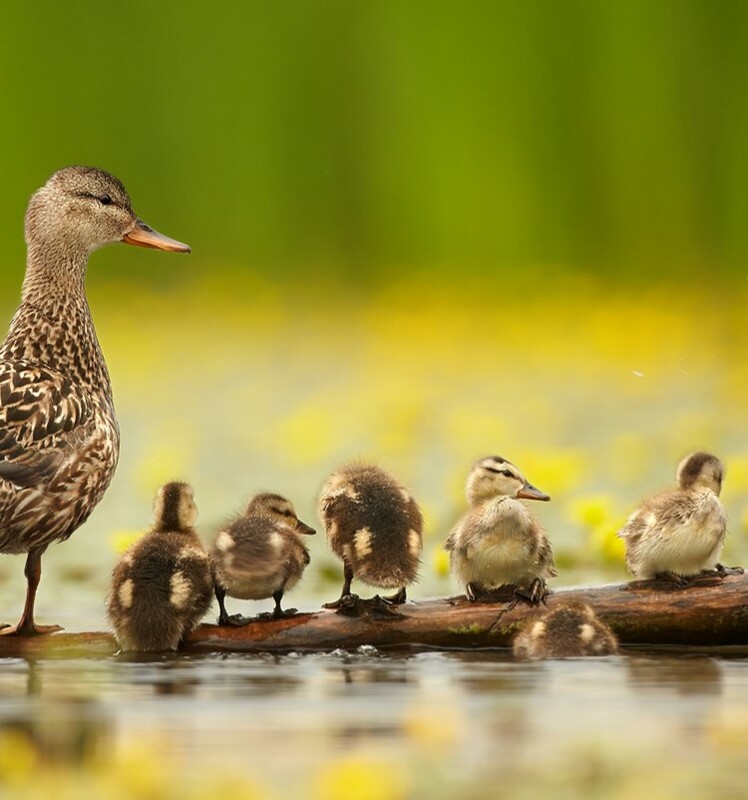 By integrating teams and efforts, aka getting your ducks in a row, everyone learns from each other, and your content marketing efforts will be more successful. I am the lead recruiter for the marketing team. That means anytime Misty wants to hire someone, I source and interview every one of her marketing candidates. This helps me establish relationships with marketing team members before they even join Centric. Misty meets with every new recruiter. Understanding Centric’s content marketing and branding principles and strategies is an essential onboarding checklist item for each new recruiter. We have a committee that brings content marketing best practices to non-marketing people throughout the organization. Several recruiters sit on this committee. Likewise, Misty and members of her team, regularly attend the monthly Talent Acquisition team meeting. The talent acquisition team regularly shares articles about employer branding best practices via our company learning platform (Degreed). And our marketing team proactively recommends content marketing resources to interested recruiters. As mentioned in the Vision: Bird’s Eye View article earlier in this series, our marketing team works with thought leaders throughout our organization to produce content marketing material. Since we are talking about integration, I think it’s important to note that recruiters themselves can produce meaningful content! Campus recruiting is one of the most fun and exhausting things a recruiter can do. Meeting students can be so invigorating, but there is also never enough time to answer every question they have about careers at your company. Personally, I have seen the impact even tangential content can produce. Over a year ago I wrote an article on how to build a recruiting metrics dashboard. Certainly not the most exciting topic, and not one particularly relevant to job seekers. But that article became the little posting that could, continually garnering comments and page views. In fact, it’s my second most read post of all time! As you develop your recruiting content marketing plan, don’t wing it! Keep these two stories in mind. Your candidates are interested in all kinds of content, and it does not have to be specific to your business or product. And it can be written just as easily by your recruiting team as your marketing team. Integrate your content into your overall plan while intertwining your marketing and talent acquisition teams, and your ducks will be in a row producing results for your recruiting content marketing campaign.